Telecommunication equipment for qualified low-income residents of Virginia, including veterans, is available through the Virginia Department for the Deaf and Hard of Hearing's Technology Assistance Program (TAP). Applicants must meet eligibility requirements. Who is eligible for TAP? To qualify for the program, you must be deaf, hard of hearing, Deafblind, or have difficulty speaking. You must also be a Virginia resident and meet income eligibility requirements that are based on household income and family size. While there are no age restrictions, all applications from minors must be co-signed by a parent or legal guardian. Equipment is provided to qualified individuals on a Loan-to-Own (L2O) basis. This gives qualified recipients up to 30 days to decide whether to keep, exchange, or return the equipment. If following the 30-day period, the recipient feels the device enables him or her to successfully communicate over the phone, he or she retains ownership of the device. 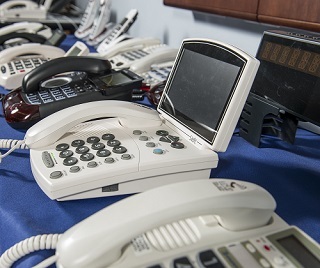 If you are a veteran living with hearing or speech loss, our no-cost Veterans' Program can provide you with all the equipment you need to stay connected through the telephone. 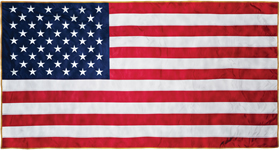 To qualify, you must be deaf, hard of hearing, or have difficulty speaking and provide proof of honorable discharge.